Hollywood never lets a good thing die, and despite killing franchise and franchise, continues to attempt restarting every well-known character in existence. This time, it’s the dreadlocks sporting hunter from outer space, the Predator, back in the hands of a talented filmmaker. And yet the result winds up being the worst possible outcome. From the outer reaches of space to the small-town streets of suburbia, the hunt comes home. The universe's most lethal hunters are stronger, smarter and deadlier than ever before, having genetically upgraded themselves with DNA from other species. 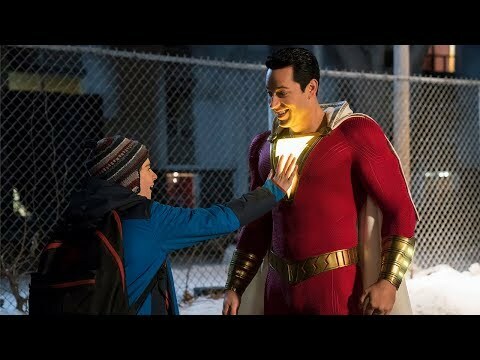 When a boy (Jacob Tremblay) accidentally triggers their return to Earth, only a ragtag crew of ex-soldiers and an evolutionary biologist (Olivia Munn) can prevent the end of the human race. At the heart of this attempted rejuvenation of a fairly dormant franchise one of cinema’s finest creature creations in the Predator itself. And luckily for the film, it’s hard to make said creature uncool, however close the film may come to actually doing so. It’s still as violent as ever, if not a little more so, hunting down helpless humans in increasingly brutal and inventive ways. The titular monster is where the positives end unfortunately, as even some of the better performances are lost in a disconnected narrative. Jacob Tremblay gives the most objectively good performance and deserves a far better film than this one for his work. Trevante Rhodes is likable in his role, but it’s hard to name a single trait about his character outside of baseline backstory moments. The comedy is hit-or-miss for a majority of the runtime, feeling more like an imitation of Shane Black than anything remotely close to the clever writing he is known for. It lacks any sort of wit or depth, opting for surface level, broad stroke comedy that just isn’t Black’s style. Some poor decisions were made throughout the process, whether it be on set or in post, that are obviously going in the wrong direction, but the film doubles down on them and what’s left is a mess. 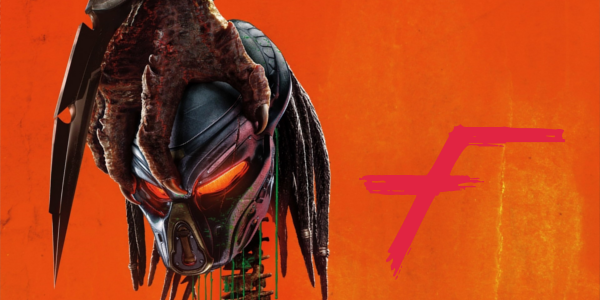 The Predator fails to generate any sort of enthusiasm for this franchise, becoming just another failed reboot that will inevitably be forgotten until they try again in another decade. The ensemble cast is full of familiar faces, but none of them get a lick of anything interesting to do besides run or fight an eight-foot alien. Of course, the Predator itself is fun to watch, and they are creative with some of the hunting, but it’s not enough to make up for the overall lack of anything substantial. How about we just let the Xenomorph kill the Predator for good and just call it a day on this franchise.